Tell me you can’t relate to this song? – music. travel. repeat. 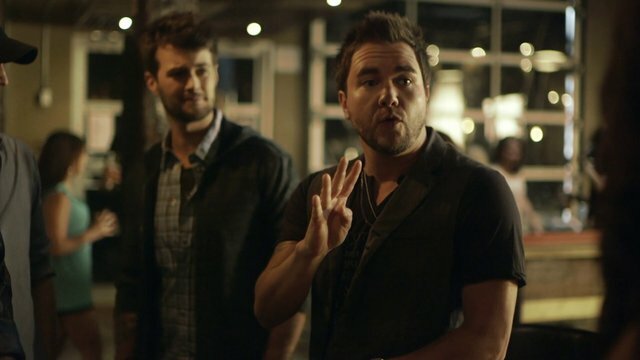 “Drunk Last Night” is Eli Young Band‘s first follow up single to their hit album Life At Best and they came strong with a song that has mass appeal and relate-ability (yep, just made that word up). The video could have been done with a bit more creativity and humor (and perhaps taken place at night instead of the day given the songs title) but hey, maybe other people end up staying dapper and well articulated during their crazy nights out and the morning after? Anyway, its a fun pop country track. Check it out! Previous Post Previous post: This is how you end a concert!